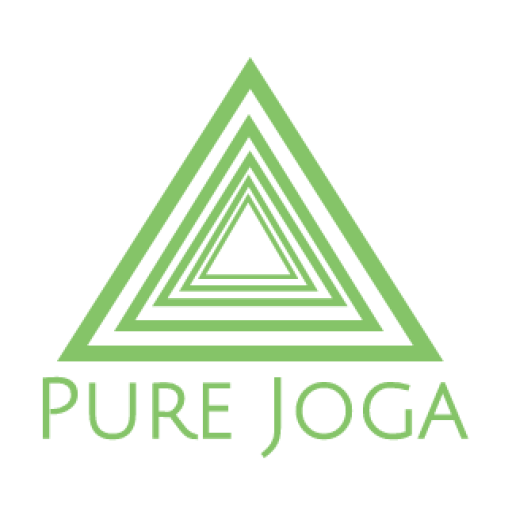 Spring 2019 Schedule Monday Night Hatha Yoga Classs – All levels welcome – Just Bring yourself and your mat! Discover the fundamentals of Yoga & connect with your true self. Each class provides you with a guided and supported sequence of Asanas (Yoga Poses), Pranayama (breathing techniques) and a yummy relaxation (the best bit), leaving you relaxed and restored for the rest of the week ahead Venue: 1st Streatham Common Scout Group, 39 Estreham Rd, SW16 5PQ Price: £12 drop in or £55 for a 5 week booking (Booking required in advance) Dates: Monday Evening’s from March 19: 7.45-8.45pm Please note I am currently on maternity so I will update the start date in March. Post Natal Yoga Classes for Mother and Baby Course starting March/April 19 . Further details to follow soon.